4 Bedroom, 2 1/2 bath stylish home with finished Basement. You enter the house through double safety door into brightly lit Foyer and be amazed by Living Room and raised Dining Room with Cathedral ceiling.Large size Kitchen with granite counter tops, Cherry wood cabinets and newer appliances. Eat in area overlooking the Family Room with Fire place. All Bath rooms remodeled and painted. 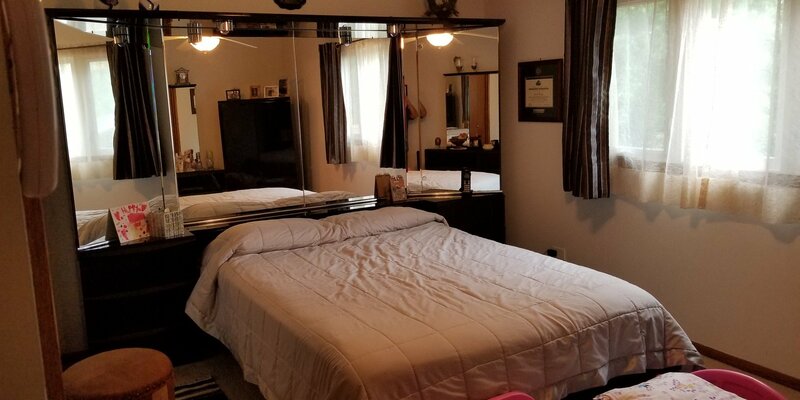 Bedrooms with new lights and Ceiling Fans.Finished Basement has a large Rec Room and ample storage racks.Fenced backyard with Patio and large shade trees for summer fun. Must See to appreciate. Listing courtesy of HomeSmart Realty Group. Selling Office: Jan J. Searcy.